Itmenaan lodges are rooted in local culture and regional cuisine forms an integral part of our dining experience. The local cuisine in this region is the distinct Kumaoni food which is mildly spiced, highly nutritious and very appealing to the palate. At Fredy’s Bungalow, you will sample some popular mouth-watering recipes of this cuisine, prepared using fresh ingredients. 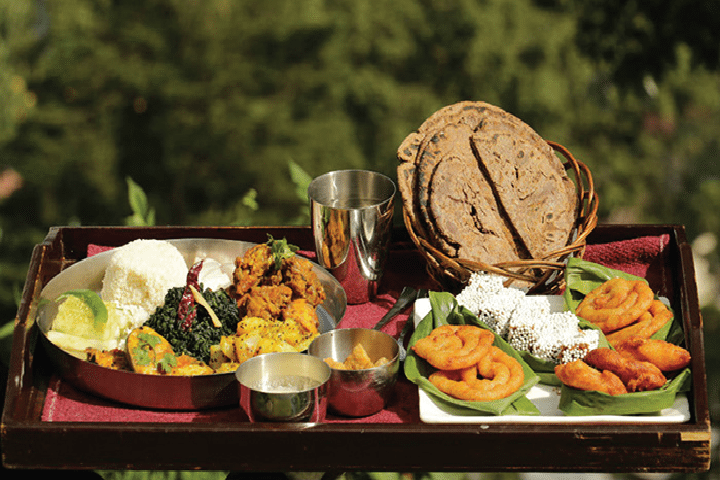 Besides Kumaoni food, a wide selection of regular Indian and Continental dishes are served. 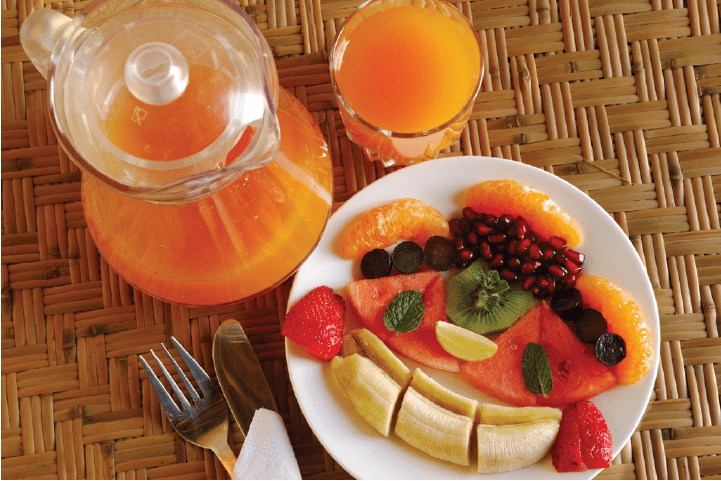 We usually serve a four course breakfast with fruits and fresh juice, cereals, home-made granola, home-baked bread, choice of egg, Indian main course and tea/coffee. We generally serve a three course continental meal for lunch with salads, dips, pasta, breads, main course and a dessert. The local cuisine in this region is the distinct Kumaoni food which is mildly spiced, highly nutritious and very appealing to the palate. 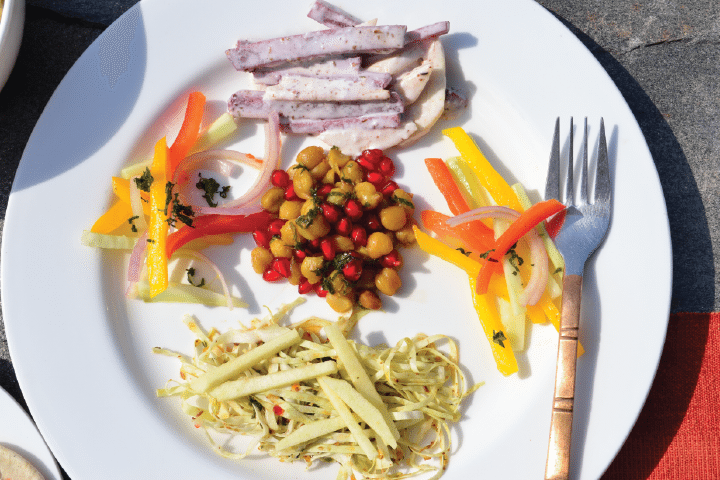 Sample some popular mouth-watering recipes of this cuisine, prepared using fresh ingredients. 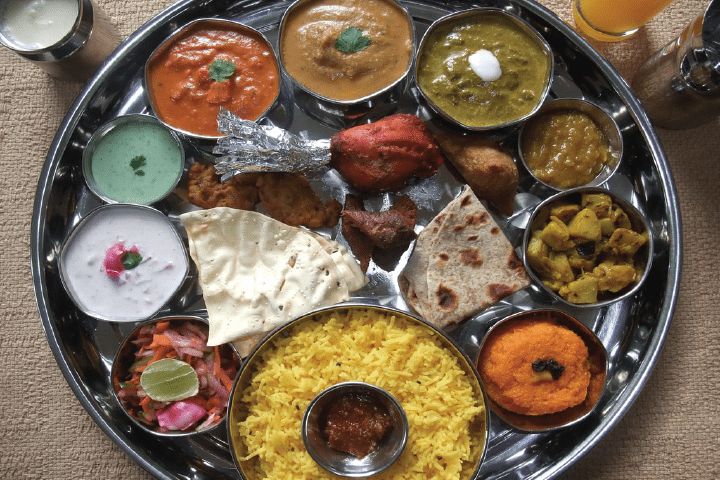 Dinner is usually an Indian affair where local Kumaoni dishes can also be sampled.